2014/08/02 (Sat) Open Source Workshop 2014.08 – Node.JS+Express+Socket.io, MySQL, COSCUP 2014 review. 2014/07/05 (Sat) Open Source Workshop 2014.07 – Web Scraping, MySQL, RESTful API, Meteor. 2014/06/08 (Sat) Open Source Workshop #19 – OpenVote, Chinese OpenFont, Firefox zh_HK l10n, Job Board, Scrapy. 2014/01/13 (Mon) Open Data meetup with g0v.tw co-founder clkao. 2013/07/06 (Sat) Open Source Workshop #15 – Community, Weather Data, Raspberry Pi, Digital Freedom Foundation, etc. 2013/06/01 (Sat) Open Source Workshop #14 – Mozilla Webmaker, Firefox OS, KVM, Rescuing microSD, etc. 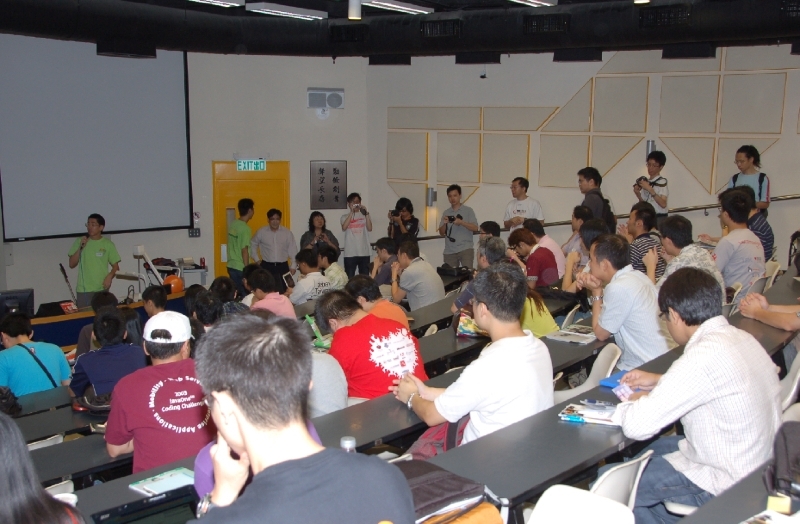 2013/05/04 (Sat) Open Source Workshop #13 – Joomla, Open Source Hackfest, etc. 2013/03/09 (Sat) Open Source Workshop #12 – Open Data, RIP Aaron Swartz, emu.py on Raspberry Pi, etc. 2013/02/02 (Sat) Open Source Workshop #11 – iBus Chinese, Arduino, Java & xbmc on Raspberry Pi, etc. 2012/08/23 (Thu) Meet with Prof Dirk Riehle – Developer Belief vs. Reality: The Case of the Commit Size Distribution. 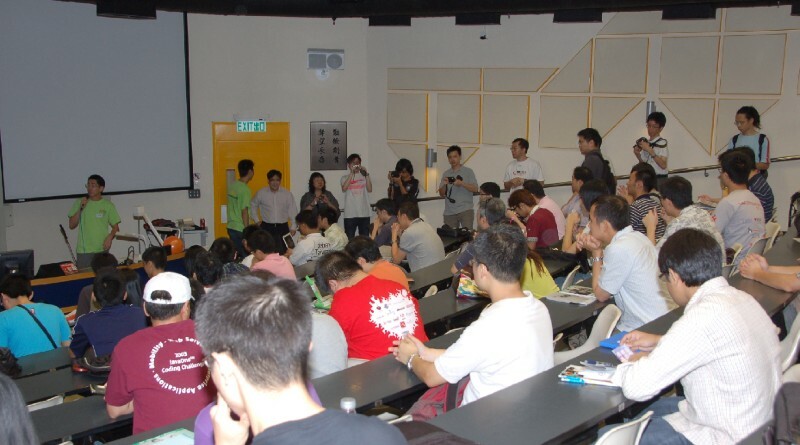 2012/08/04 (Sat) Open Source Workshop #8 – Raspberry Pi, Scrapy, Community, etc. 2012/07/07 (Sat) Open Source Workshop #7 – HKLUG Annual General Meeting. 2012/05/06 (Sun) Open Source Workshop #6 – Ubuntu 12.04 Release Party. 2012/04/07 (Sat) Open Source Workshop #5 – Mesh w/ OpenWRT, Bochs, AngularJS, etc. 2012/03/03 (Sat) Open Source Workshop #4 – Ubuntu Global Jam. 2012/02/04 (Sat) Open Source Workshop #3 – Vagrant, Hash, XO Sugar, etc. 2010/11/06 (Sat) Mobile the Gathering – WebOS, MeeGo.